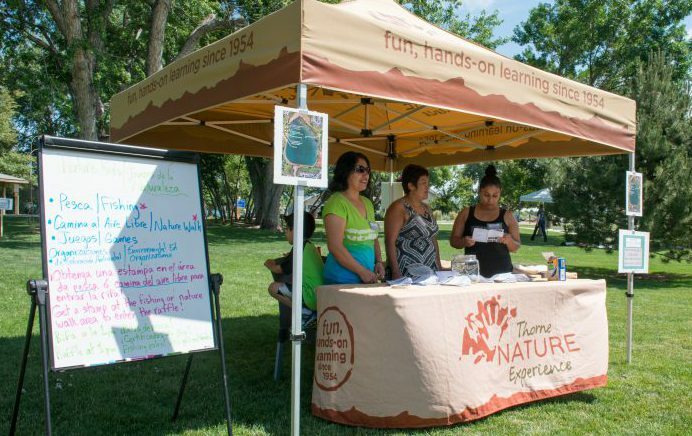 Throughout the year, Nature Kids Lafayette partners will host fun events in Lafayette! Check out the summer and fall line-up! 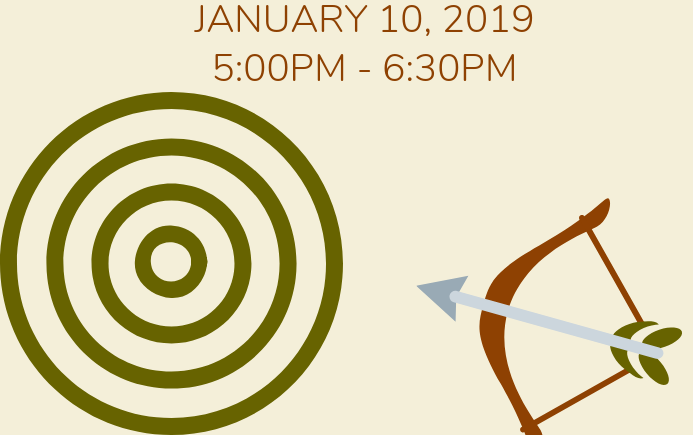 Join us for an evening at JAX’s Archery Range in Lafayette, CO. Here we will learn about the basics on archery, coordination and balance for a well thorough hit at the target. Our partnering professionals will teach us all that and more. Ages: 8+. Children must be accompanied by an adult. Number of participants is limited. Reserve your spot today! 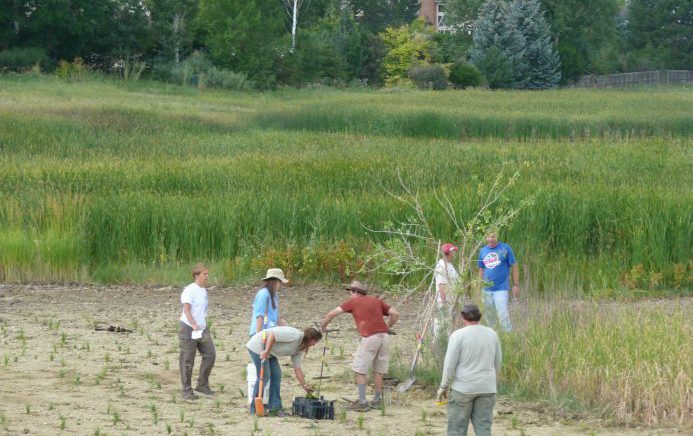 For questions or to register, please contact Daisy Espino at 720.217.7630 (daisy@thornenature.org). 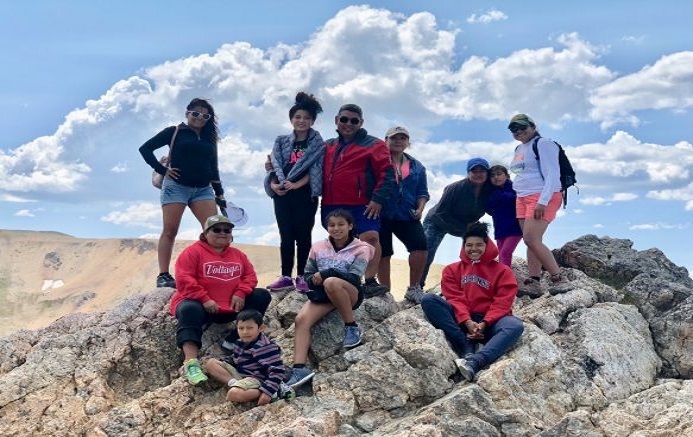 Join Nature Kids of Lafayette and Latino Outdoors as we hike and find all the wonders with a scavenger hunt within the trails Boulder has to offer. Contact Daisy @ 720.601.4964 | daisy@nullthornenature.org for more information and to register for the hike. 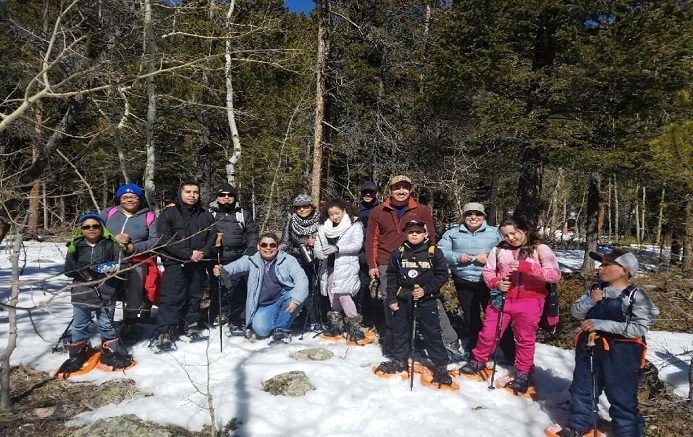 Discover the serene beauty of RMNP in the wintertime on this four-hour snowshoe hike. This fun and educational program will lead you through snow-covered pine, spruce, and fir trees to learn how plants and animals survive wintertime using their unique adaptations and keen survival skills. Also, learn more about the properties of snow and how it can help the inhabitants of an area survive the long winter months. 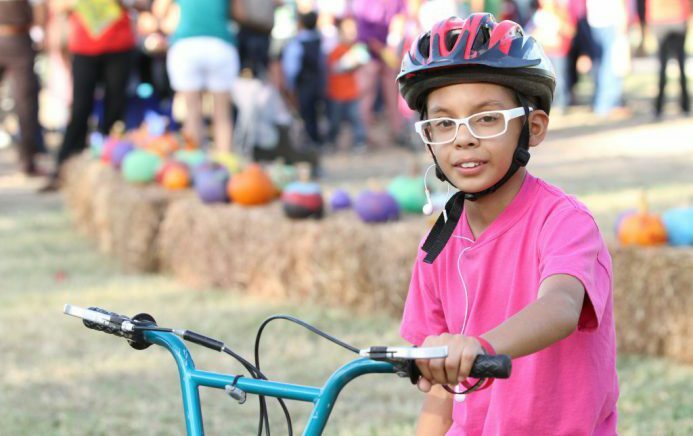 This one-day bike-a-palooza will feature a 50-bike giveaway; opportunities to learn biking and bike repair skills; and guided biking tours to nearby natural areas! Be part of the new Alicia Sanchez Elementary Discovery Zone and Inspire Trail Project. This state-of-the-art natural play area will double as a school playground and community park. More fun events will be scheduled in Lafayette throughout the year! Sign up for the e-newsletter below so you stay informed and do not miss any of the fun.